Hours: Monday thru Saturday, 10:30 a.m. to 5 p.m. 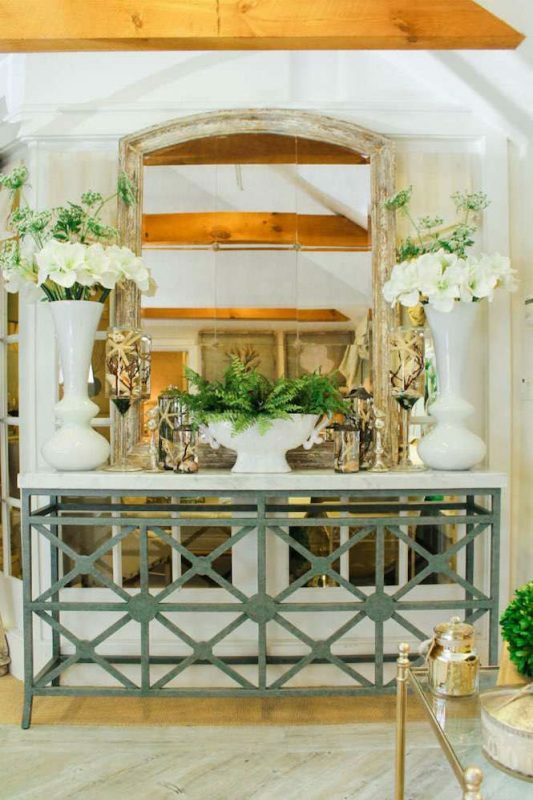 The Casabella Interiors boutique is the ideal showcase for our East Coast design aesthetic—brimming with many never-seen-before furnishings and decorating items. Inspiring everyone who enters with a totally unexpected mix of objects of desire, the 2,500 square foot shop is arranged in the space just like one of our elegantly-designed homes (you may want to pack up your things and move in). We feature a mix of traditional and trend-setting pieces across a wide range of home categories—including furniture, accessories, lighting, rugs, fabrics, drapery, and art. Each of our found objects has a story, and they are all curated and handpicked by founder and principal designer Michele Chagnon-Holbrook. With infinitely tempting home decor possibilities, Casabella Interiors is a decorating enthusiast’s dream. To help you choose the best products for your space, our shop staff is on hand, and delighted to help.